Check out our favorite gifts for anyone on your list! 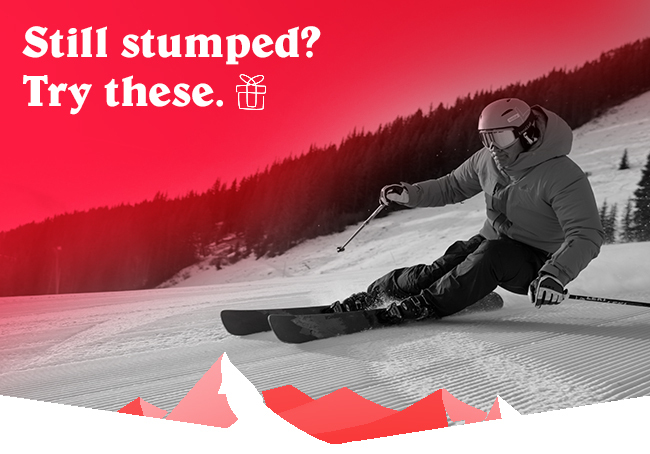 Get the perfect gift for that skier, snowboarder, or winter enthusiast online or at one of our 7 retail locations! Not sure what to gift to somebody? Let them choose! Give a gift card and make holiday shopping a no-brainer!